build and scale your business! Appscrip brings all the popular business models like Social , On-demand , shopping , discovery , chat and booking at one place so you spend less time in organizing your technology and more time delighting your customers and growing your business. We’ve mastered the process of developing mobile first products for these business models and have spent countless hours understanding and dissecting each business model to create these good looking scalable mobile apps that can accelerate your business idea multi-fold and help you build the NEXT BIG WHAT! Uber possibly the biggest startup in the world today valued at over $60 billion has spawned an all new “on-demand” economy influencing startups globally like Ola in India, Didi Chuxing in China, Lyft, Grabtaxi, Careem in the middle east all of who are billion $ startup’s in their own right. The on-demand economy is still growing and if you want a part in this growth story and have an Uber like app idea, our Uber Clone, Roadyo ! is the perfect solution. 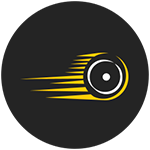 Our Uber Clone Script has already helped startups like Rapido, Baxi Taxi, Mober raised million dollar funds from investors, and is a proven on-demand taxi booking software which you can build your business on. The on-demand food delivery market has seen tremendous amount of growth in recent times. Startups around the world like Postmates, Caviar, Swiggy, Ele.com, Delivery Hero, Deliveroo have all scaled gobbling 10’s of millions of dollars in investor money. Our Uber for food delivery app, IDeliver! has helped startups like ASAP delivery get to shark tank and W99L launch in the middle east. The Postmates Clone Source Code is a highly customizable solution powered by awesome real time technology that can help kick-start your uber for food delivery idea at a very reasonable price. Contact us to know more details about our Uber for food delivery script. EasyVan, Shyp, Lugg, UberRush and Deliv have disrupted the on-demand delivery space globally. Shypr! our Uber for delivery app is an ideal solution for folks trying to start a last mile logistic company. 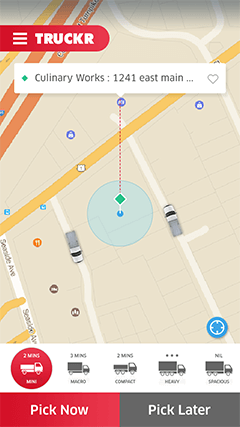 The Uber for trucks app is very useful for your trucking business , track your delivery vehicles like trucks in real time on a map and dispatch jobs from our integrated dispatch software. Shippers can create multiple shipments, drivers can accept multiple shipping requests at the same time and the receiver can track the shipments on a live tracking URL received via SMS. 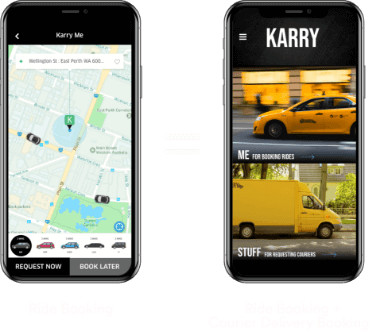 If you want to start an Uber for Vans or Uber for Trucks business our Uber for delivery script is your GO TO solution, so go right ahead and contact us for our Uber for delivery source code. Uber has revolutionized the on-demand services industry , business’s like Housecall, Homejoy , Urban Clap, Heal, Taskrabbit, Bizzby are making a killing in the market today.So if you are looking to start an Uber for tutors, Uber for plumbers , Uber for electricians, Uber for babysitters,Uber for doctors, Uber for technicians, Uber for house cleaners,Uber for dog walkers ,Uber for parking,Uber for mechanics,Uber for strippers, Uber for massage service our Uber for X Script, iServe! is your perfect solution. Watch your pro make his way to your location , get informed when he starts the job , when he completes the job and receive an invoice and charge your card on file. 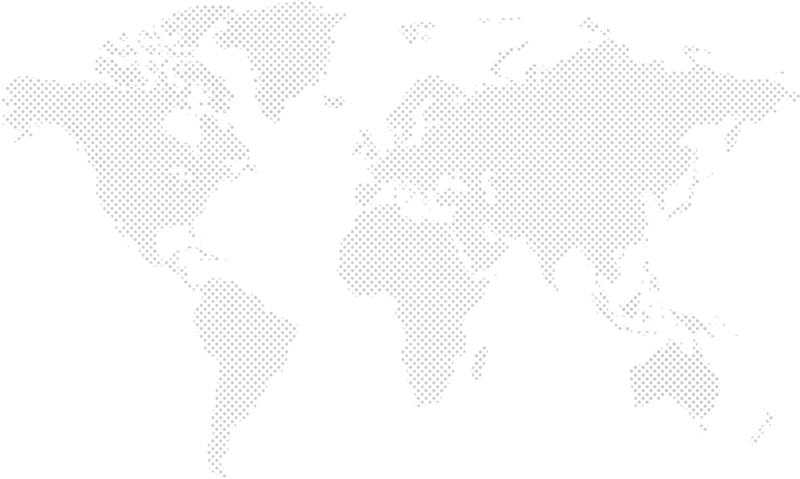 Get our Uber for X Source code to start your on-demand services app business in your country. We assure PCI compliance so you will have not legal issues accepting online payments on the Uber Freight Clone. The app comes with multi-language support so if you want your Uber for trucks app with German language support or your very own on demand trucks app with Arabic language support our uber for trucking industry app for managing your truck fleet , our app for on demand trucks is a perfect solution. The traditional method of going down to a store to shop for groceries is going out of fashion. 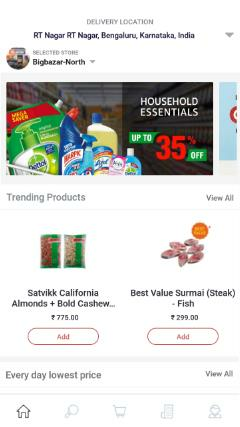 Inspired by Uber, startups like Instacart, Boxed, Grofers, Google Express have brought the whole grocery shop on your mobile with groceries delivered at your doorstep.You can get your own groceries on-demand business started in no time with our Uber for Groceries app, Grocer!. The Instacart Clone Source Code lets the customer search through the products available, add them to their shopping cart, choose a payment option, track orders in real-time. What are you waiting for? Contact us right now to know more details about our Uber for Groceries script and we’ll get your on-demand groceries business kicking at a very reasonable price. Facebook bought Whatsapp for $19 billion, that’s how big the business to connect people on mobile is ! Our Whatsapp Clone comes loaded with some great features, you can share text, images, videos , giphy’s , stickers, self destructing messages , location , sync phone contacts , make free audio and video calls and many more. Get the Whatsapp source code if you are looking to start a private messaging app for your enterprise like Slack and Hipchat. Snapchat resisted selling to facebook several times and today is one of the biggest advertisement platform in the digital world and last heard was valued at over $15 billion. 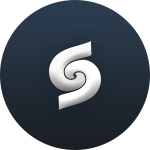 Start your own self destructing messaging app with our Snapchat Clone , Snapit! You will get the full source code of the Snapchat Clone Script for ios and android to customize or integrate into your existing app. The tech is build on highly scalable tech like Node.JS , MongoDB , Socket.IO. Facebook bought Instagram for $ 1 billion , but its value today is probably 10-15 times that. 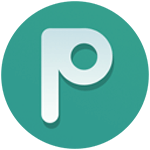 Buildyour photo sharing social media app and video sharing social media app with our Instagram Clone,Picogram!. Our Instagram Source Code comes with add on’s for business’s to start selling on the appso you can create your own Instagram for business app. 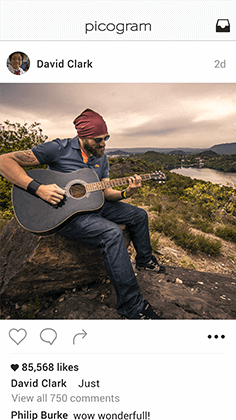 The Instagram Clone Script comes with other features like Direct Chat which help users communicate with other users and business’s. The tech is build on highly scalable tech like Node.JS , MongoDB , GraphDB , Socket.IO , Redis. The Dating App business is worth millions of dollars today. Tinder is worth more than a billion dollars in itself. Tinder with its simple swipe feature has gone on to impact other industries as well. Today, there are several Tinder-esque apps like Superjobs a Tinder for jobs , Mallzee a Tinder for shopping ,etc. Get Datum! 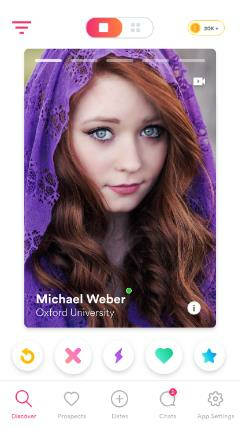 If you are looking to build a Tinder like app. Start your on dating app with our Hinge Clone , Badoo Clone , Bumble Clone , Match.com Clone , Grindr Clone, Mallzee Clone , Superjobs. AirBnB along with Uber is one of the biggest startups in the world today , today valued at over $30 billion. The on-demand vacation rental space has expanded tremendously giving normal people a chance to monetize their own real estate. Start your own on-demand hotels and on-demand vacation rentals app by using our AirBnB Clone, GetBnB! If you have an idea to build an app like AirBnB or an app like Hotels Tonight get our AirBnB clone script and jump-start your airbnb like app idea. Shopping today is very social , we follow brands , designers and fashion icons to find out what is in-fashion and this influences what we buy. 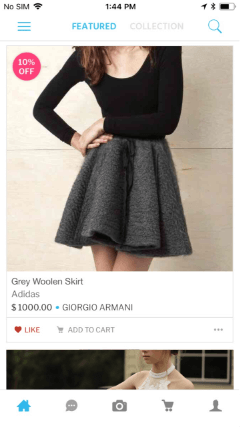 Social multi vendor commerce apps like Fancy and Wanelo have leveraged this social aspect in their business models and today are operating very successfully.Sellr, our Fancy Clone for social multi vendor marketplaces is perfect if you are looking to build a Clone Of Fancy, Wanelo Clone , Etsy Clone , Dubizzle Clone ,Souq Clone. You will get the full source code of the multi vendor marketplace script. Eat42 , Grubhub , Delivery Hero , Deliveroo , Talabat , Swiggy , Foodpanda , Seamless , Chownow have all taken over the food tech space in different countries and are processing tens of thousands of orders each day. The food tech space is growing at a ferocious pace,get our online food ordering script and online pizza ordering script MENUse if you plan to start a food ordering business. Our Eat42 Clone , Grubhub Clone , Delivery Hero Clone , Deliveroo Clone , Talabat Clone , Swiggy Clone , Foodpanda Clone , Seamless Clone , Chownow Clone will get you to market in a couple of weeks to compete with these big guys in your city. OfferUp & Letgo are two out of many startup’s that have been turning heads in the used goods marketplace business arena . Our OfferUp Clone/Letgo Clone/Schpock Clone, Yelo! is the perfect solution to get your used goods marketplace business on mobile started in no time. 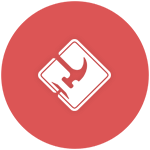 With Letgo Clone Source Code your customers can explore new products everyday around them, sell products by posting advertisements, make offers for products from various sellers on the app and chat with them to negotiate, share pictures and location. 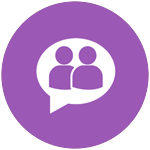 We have also added a social pep to our used goods marketplace app, the users can follow sellers, like, share, add a review to the products, receive updates from the followed sellers, and maintain a profile. How to build an app like Uber ? Get our Uber like app if you are looking to build a taxi app like Uber or a Grabtaxi Clone , Didi Chuxing Clone , Careem Clone,Go-Jek Clone. 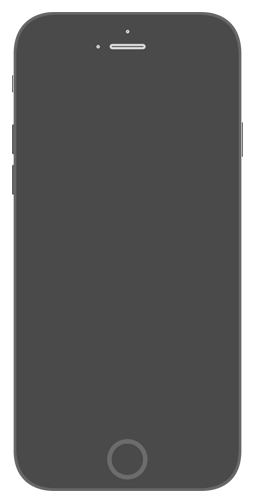 You will get the full source code for the Uber App Clone Script. 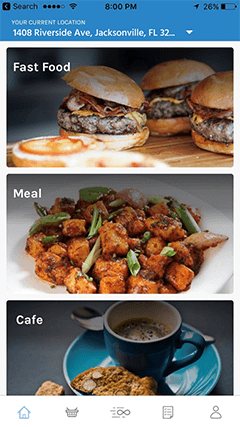 Get your own on-demand delivery app by buying our Postmates Clone.If you are looking for an Uber Eats Clone , Deliveroo Clone , Sprig Clone , Instacart Clone , Food Panda Clone, Delivery Hero Clone , iDeliver is your ideal solution. Our Housecall Clone Script , IServe! is an perfect solution to start your own on-demand services business. Buy the Uber for services app if you are looking to build an Uber for doctors , Uber for massage , Uber for parking , Uber for stylists , basically and Uber for anything. Get our Truckr! app if you are looking to start an on-demand trucks startup.Get this app script to build a business like Uber Freight , Cargomatic. Our Uber Freight clone has been especially build for the on demand truck industry. 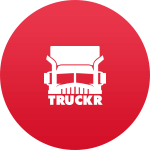 Truckr comes with mobile app for shippers & mobile app for drivers on both iOS & Android platforms. Looking to build a marketplace app to buy and sell used goods? Yelo! our Offerup Clone is just what you are looking for. 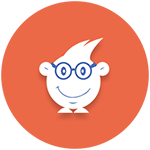 Buy & Sell your used goods, make an offer, chat with the sellers only with our WishLocal Clone, Letgo Clone, Shpock Clone. Get our Shypr! 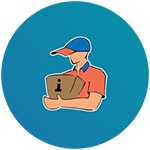 app if you are looking to start an on-demand courier/delivery startup.Get your on-demand delivery app and build a business like EasyVan , Shyp , Lugg in your city. You will get the full source code for the on-demand delivery app. 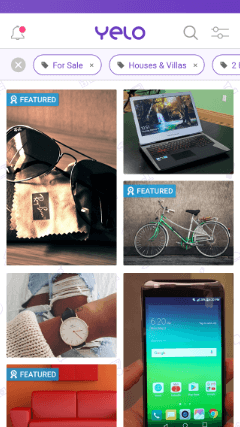 Build your photo sharing social media app and video sharing social media app with our Instagram Clone, Picogram!. Our Instagram Source Code comes with add on’s for business’s to start selling on the app so you can create your own Instagram for business app. Whatsapp was sold for $19 billion , if you want to start the next big mobile chat app our Whatsapp Clone is a perfect solution. You will get the full source code for the Clone Of Whatsapp with full texts chat features along with free audio and video calling. 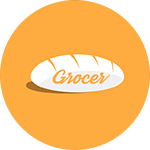 Start your own on-demand grocery delivery business by using our Instacart Clone Grocer. Grocer, Boxed/Grofers clone comes with mobile app for customers & mobile app for delivery executives on both iOS & Android platforms. Get our online food ordering script and online pizza ordering script MENUze if you plan to start a food ordering business like Seamless, Grubhub , Eat24, Chownow , Swiggy , Foodpanda , Deliveroo , Delivery Hero. 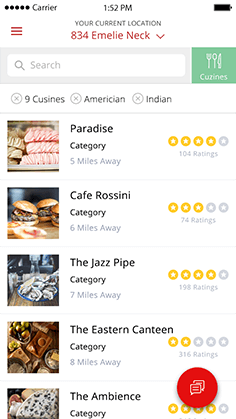 Our Grubhub Clone comes with apps for customers , restaurants and a food ordering website. 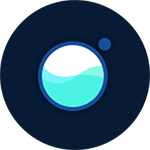 Get our Wish Clone to start your own marketplace business. Get our multi vendor script to start a shopping app business like Wish , Amazon , Ali Express , Flipkart , Got-It. You will get the full multi vendor marketplace app source code. Get Datum! If you are looking to build a Tinder like app. 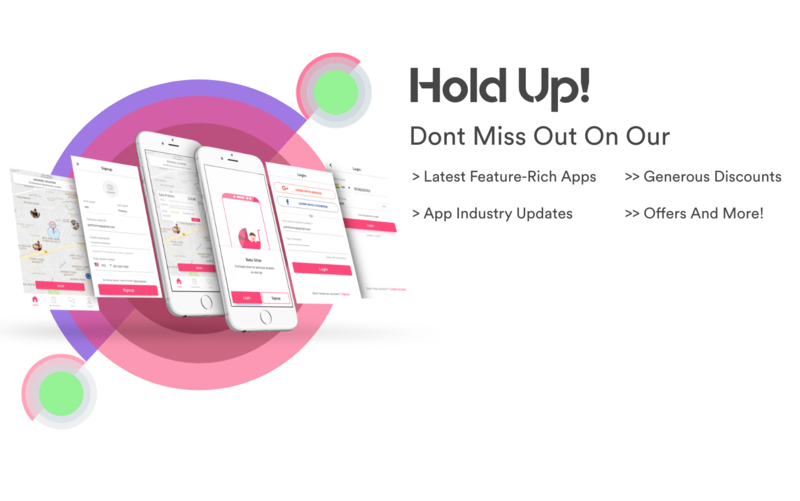 Start your own dating app with our Hinge Clone, Badoo Clone, Bumble Clone, Dil Mil Clone, Match.com Clone, Happn Clone, Coffee Meets Bagel Clone and Grindr Clone. Our mobile dating app script can also be customized as a match making script. Looking to build a social multi vendor marketplace app? Sellr, our Fancy Clone is just what you are looking for. 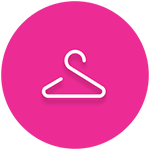 Build a shopping app using our Fancy Clone , Wanelo Clone , Etsy Clone , Dubizzle Clone ,Souq Clone. 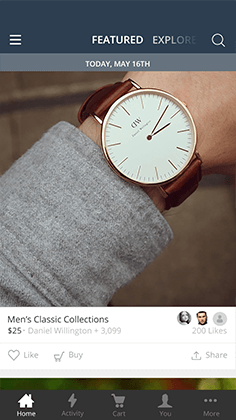 Follow stores and get product news feed. 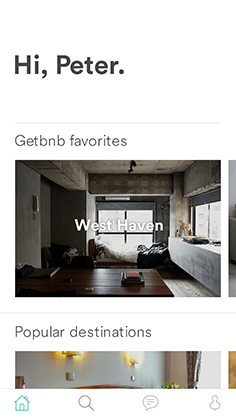 Start your own on-demand hotels and on-demand vacation rentals app by using our AirBnB Clone GetBnB! If you have an idea to build an app like AirBnB or an app like Hotels Tonight get our AirBnB clone script and jump-start your airbnb like app idea. Mobile loyalty program software to start your own Keyring Clone , Stamp Me Clone , Perx Clone. 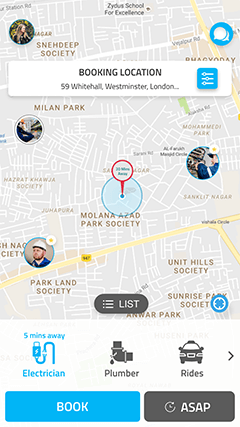 Find merchants around you and claim reward points by scanning QR codes. 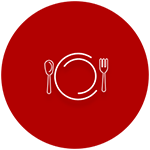 Start your own restaurant table booking app with our Opentable Clone, My Table! 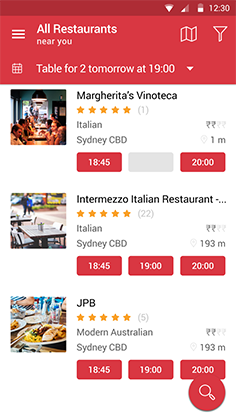 Browse restaurant’s around you , find the best table for your chosen time and get booking updates directly on your restaurant table booking software. 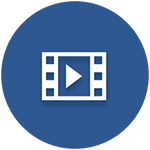 Build your video sharing social media app with our Vine Clone, VInd!. 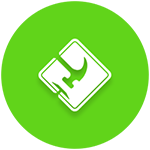 Our Vine Source Code comes with add on’s for direct chat to chat with other users and simple video editing tools. Our Housecall Clone Script , IServe! is an perfect solution to start your own on-demand services business. 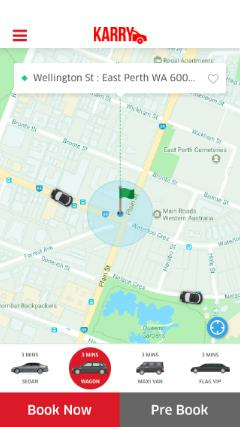 Buy the Uber for X app if you are looking to build an uber for doctors , uber for massage , uber for parking , uber for stylists , basically and Uber for anything. 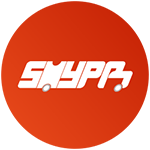 Get our Shypr! 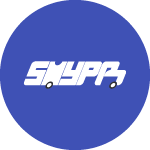 app if you are looking to start an on-demand delivery startup.Get your on-demand delivery app and build a business like EasyVan , Shyp , Lugg in your city. 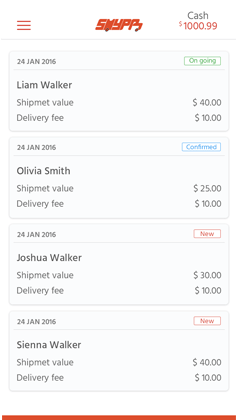 You will get the full source code for the on-demand delivery app. 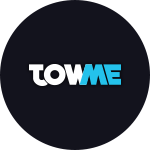 Start your own On-demand tow trucks or on-demand road side assistance business using our Uber for Tow Trucks , Uber for Roaside Assistance app ,Towme! Make a Urgently Clone , Honk For Help Clone , Rapitow Clone with Towme! Our Uber for laundry app is a perfect solution to get your Laundromat business on mobile to provide your customers with the same tap,book and pay service that startups like Washio, Zipjet , Laundra,Rinse offer. Buy our Washio Clone script to start your own on-demand laundry and on-demand dry cleaning business. Start your self destruct messaging app with our Snapchat Clone , Snapit! 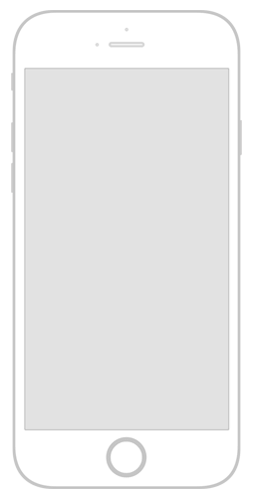 You will get the full source code of the snapchat clone script for ios and android to customize or integrate into your existing app. Mobile School Management Software for schools , colleges , tutor companies. 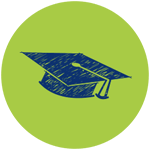 The Classdojo Clone comes with mobile apps for teachers , mobile apps for parents and mobile app for students. Buy our school management app,Scooleo! Yo Yo ! 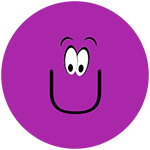 Our clone of the popular one word messaging app Yo! Get your own copy for free on Appscrip. 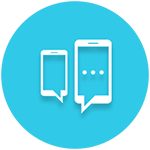 Just drop us a message and get your free mobile app clone of Yo for iOS and Android.